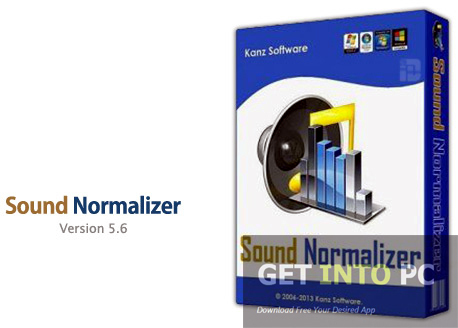 Sound Normalizer Free Download Latest Version for Windows. 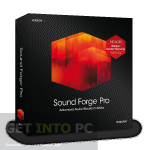 It is full offline installer standalone setup of Audio tracks Sound Normalizer 7.6. Normalizing of a sound involves adjusting the volume of different sound tracks to a maximum level. 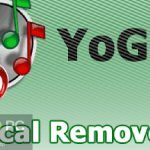 You may have encountered the problems of different sound level in a playlist of different songs. To counter such situations you need to normalize the sounds. The tool supports a very simple interface that has many of the features included in it to improve the quality of your sound. Files can be easily imported to the Sound Normalizer with the help of file explorer but one thing worth mentioning here is that drag and drop feature is not supported you have to add files from the file browser. This seems a bit annoying but then again there are some other classy features out there which will cover it up. Batch processing is an important feature and every software product which addresses multiple files tries to be equipped with this feature as it remarkably cuts down the processing time. Sound Normalizer supports batch processing which means multiple audio files can be processed simultaneously. 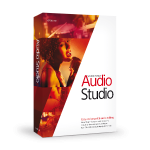 Multiple audio formats can be normalize with this software product like MP3, WAV and FLAC etc. After adjusting the sounds by normalizing the volume you can preview the end product in a built-in audio player. The sound can be converted into different formats. Sound Normalizer is a multilingual application that will support lots of languages. The application is a tested one and we can say that it has a very quick response time which means you can quickly perform all the adjustments without wasting any time. The application is bundled with comprehensive help feature with which you can you can be guided at every step. 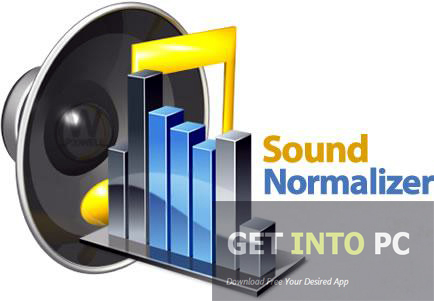 On a conclusive note we can say that Sound Normalizer is a very handy application which will adjust your sound to a high volumes. An easy to use application which can be used by novices as well as professional with ease. Below are some noticeable features which you’ll experience after Sound Normalizer free download. Can adjust the volume by normalizing. Can export files through file browser. 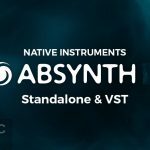 Multiple file formats can be normalize like mp3, wav and flac etc. A built-in audio player for previewing the sounds after normalizing. Multilingual application which supports many languages. 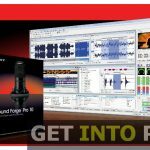 Before you start Sound Normalizer free download, make sure your PC meets minimum system requirements. 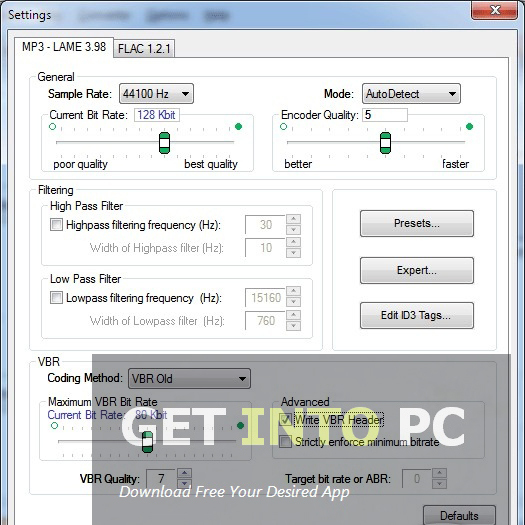 Click on below button to start Sound Normalizer Free Download. This is complete offline installer and standalone setup for Sound Normalizer. This would be compatible with both 32 bit and 64 bit windows.